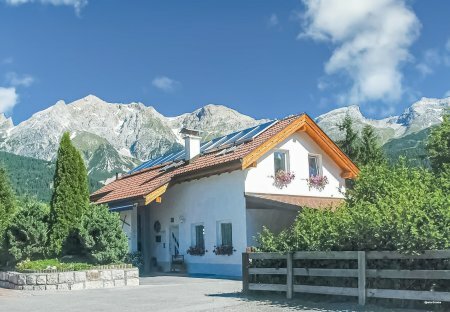 Rent apartments in TirolWest, Austria. 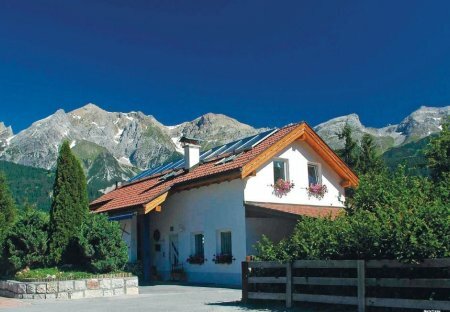 The mountain village of Tobadill is located approximately 6 km above Landeck. Here you will find two comfortable and nicely furnished apartments (ATI730 and ATI731). The mountain village of Tobadill is located approximately 6 km above Landeck. Here you will find two comfortable and nicely furnished holiday apartments.